Note: these are brand new Compatible Cartridges with microchips fitted. Simply insert and print exactly the same as the genuine cartridges. 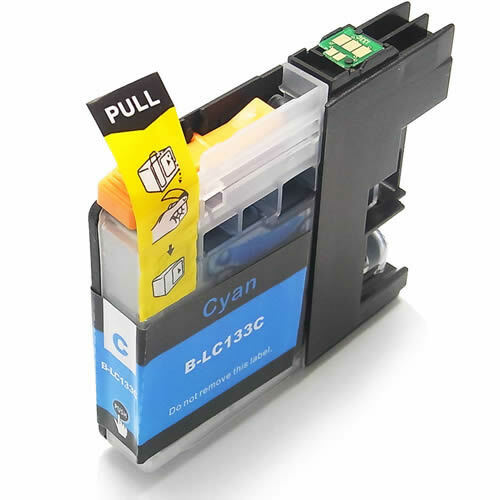 The Brother LC 133C (LC133C) ink cartridge utilises the very LATEST micro-chip.